"The post you refer to in particular does not reflect his sentiment." It was only a week ago when Rakim had Rap Twitter going HAM over statements chastising the current generation of rappers. Except, just as we suspected, Rakim wasn&apos;t the voice behind the keyboard. 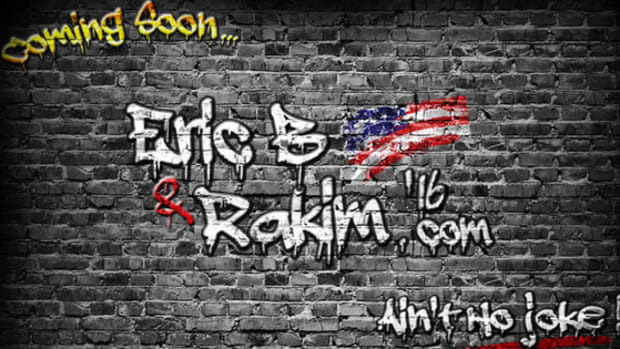 "The Eric B & Rakim account is managed by a third party office that Rakim has no affiliation with," Rakim&apos;s manager Matthew Kemp confirmed in an email to DJBooth. "Rakim does not directly contribute to the account posts and this and other messages are not reviewed or authorized by him. 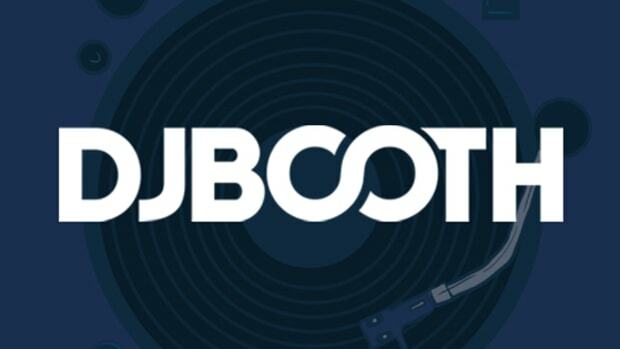 Shortly after the tweet went viral, hip-hop media decided en masse to run with the story because that is what hip-hop media does, but instead of following in lockstep with nearly all of our peers, DJBooth reached out to several contacts within the same circle as the two hip-hop icons, among them Rakim’s own booking agent, and the press contacts for their 2017 reunion shows. Our question: Did Rakim actually voice any part of the above statement, and if he didn&apos;t, does he agree with it or not? Within half an hour of hitting send on all three emails, the entire history of the Eric B. 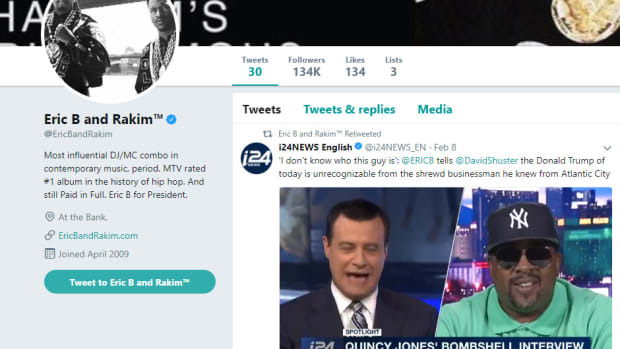 & Rakim Twitter account was deleted. 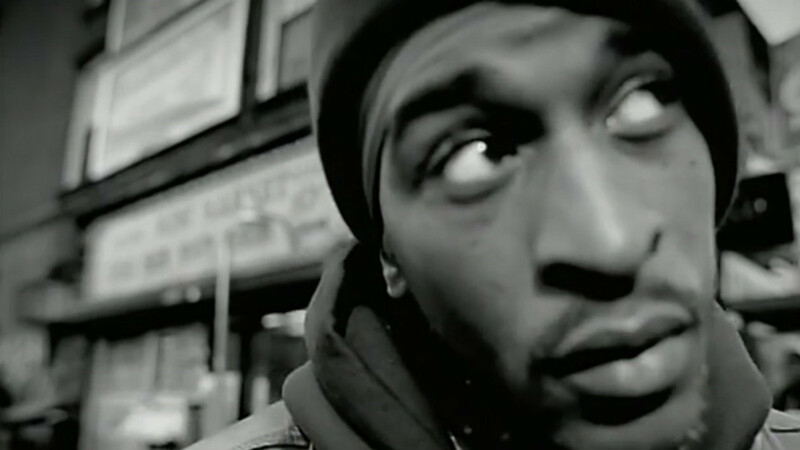 Though we’ll probably never know for sure if this firebomb approach to avoiding a question was, in fact, a direct response to our question, we at least now know that our gut feeling about Rakim’s involvement with the account was indeed correct. So there you have it. 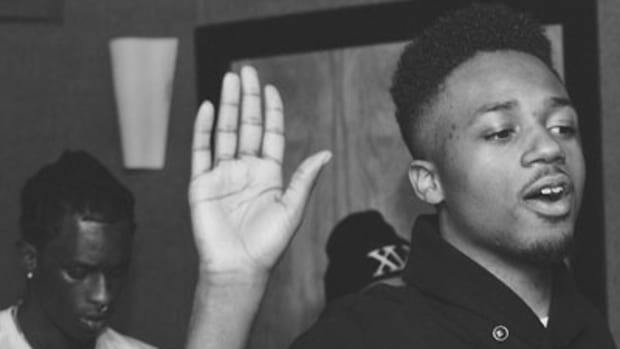 The only devolution as far as this story is concerned is the reporting done by the rap media, which has largely become an adult version of the children&apos;s game Telephone. 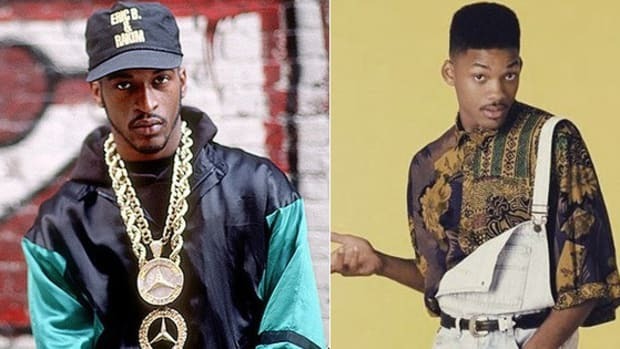 Contrary to rumors, Rakim's pen didn't touch Will Smith's "Summertime," but it was his song first. Thug also calls Future the "Tito Jackson" to his Michael Jackson.